We’ve teamed up with Guided Ways Technologies, our latest AppAdvice Daily podcast sponsor, in order to offer you a chance to win 2Do ($14.99) for iPhone, iPod touch, and iPad. 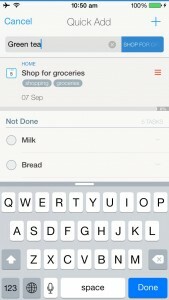 First released in July 2011, 2Do quickly became the go-to task management app for many iDevice users thanks to its unique interface and flexibility. 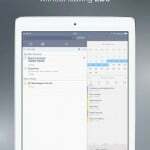 Since then, the team has continued to up the ante with great new features and intuitive controls. They just recently released the third major version of 2Do, signaling the king of task management’s return to the throne. Everything about 2Do has been redesigned for iOS 8 and Apple’s new iPhone 6 and iPhone 6 Plus. The app is visually crisp, clear, and uncluttered, but once you dig in you’ll find how truly useful it can be. 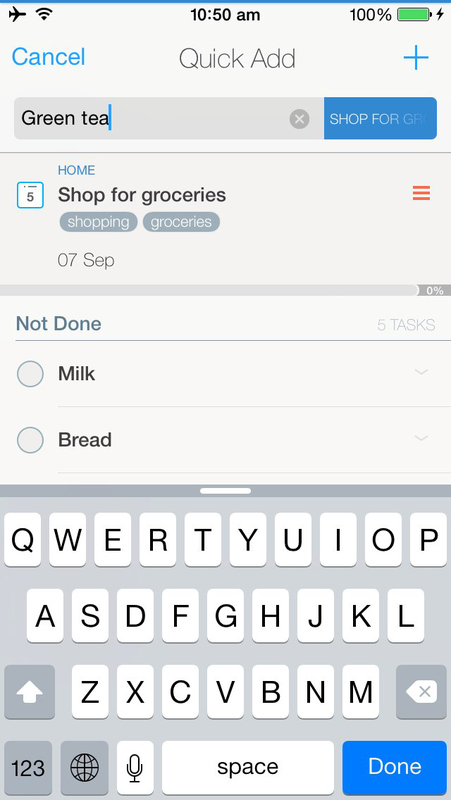 Tasks can be created using the new Share Extension option in iOS 8, saving you the hassle of jumping in and out of apps. You’re also now able to mark off tasks and snooze alerts right from the lock screen. If you have an iDevice that supports Touch ID, you’ll be happy to know you can unlock 2Do with a fingerprint scan. But it’s not just about iOS 8. 2Do is now even more user friendly than ever before. 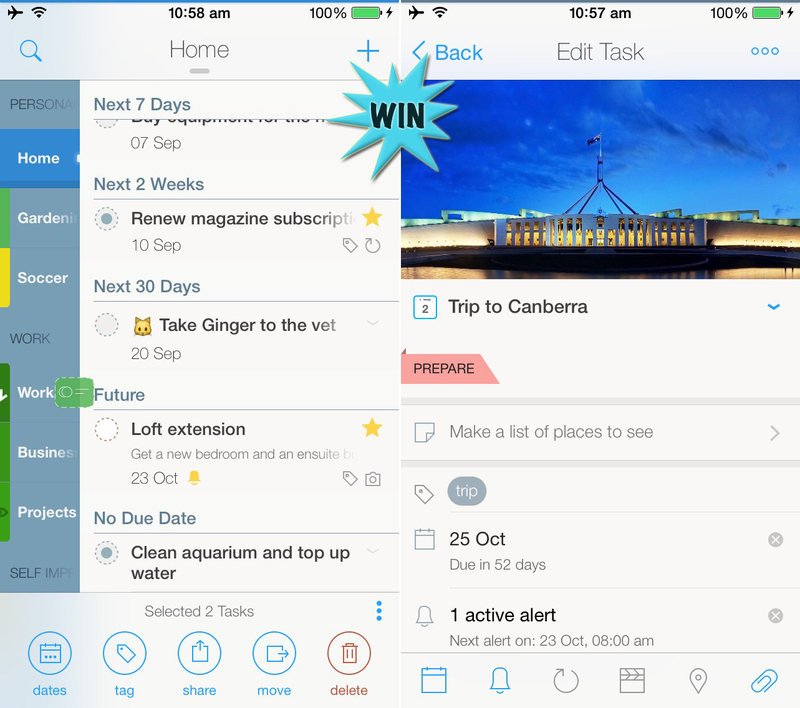 You’re able to create everything from simple tasks to entire project lists in a snap thanks to the app’s new quick entry method. Just tap and hold on the add task button to perform a brain dump. You’re able to attach all kinds of information to each task, like location data, reminders, and photos, and the smart tagging system will help you keep it all in order. 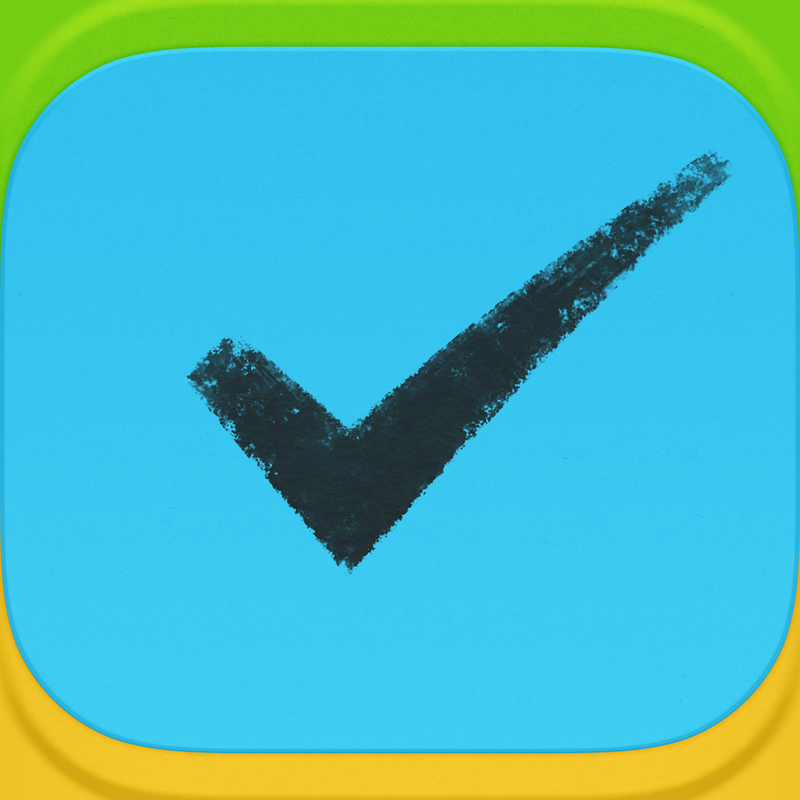 The app’s main task list screen is also now clutter-free, hiding all of its options behind a tap and hold pop-up menu. You’re able to increase and reduce the amount of information the the task list screen by performing a pinch gesture. There are so many more features within 2Do that will help make your life easier, including the ability to manage calendar events directly from within the app, and you can read more about them in our recent coverage of 2Do version 3.1. When you’re done, come back and enter our giveaway! By tweeting the message above you’ll earn one entry into our giveaway. You’re able to earn an additional entry by leaving a relevant comment below. All entries must be received before Oct. 8 at 11:59 p.m. PDT.